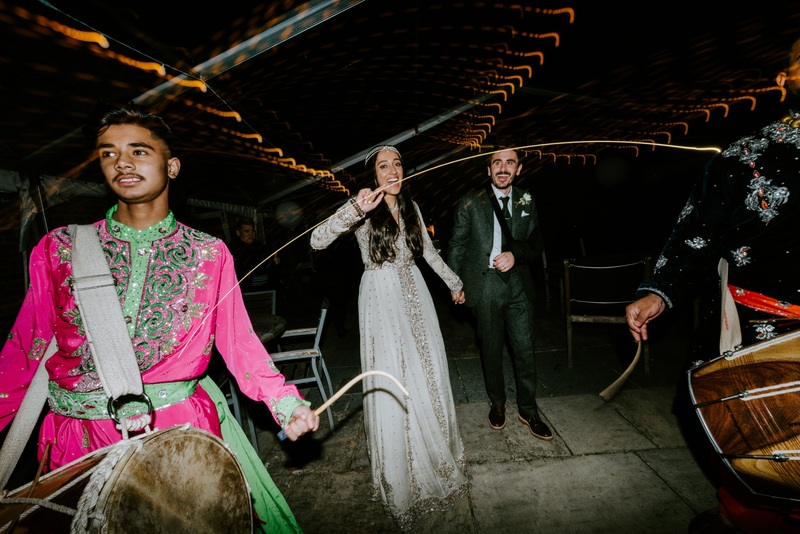 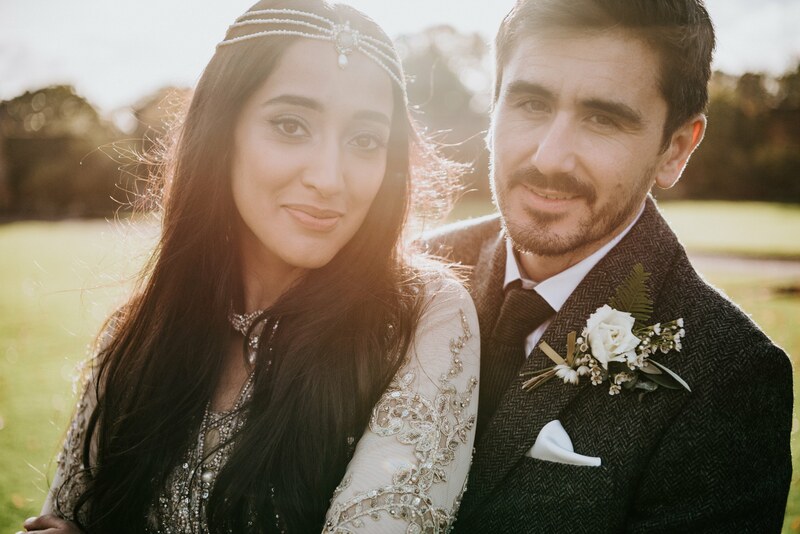 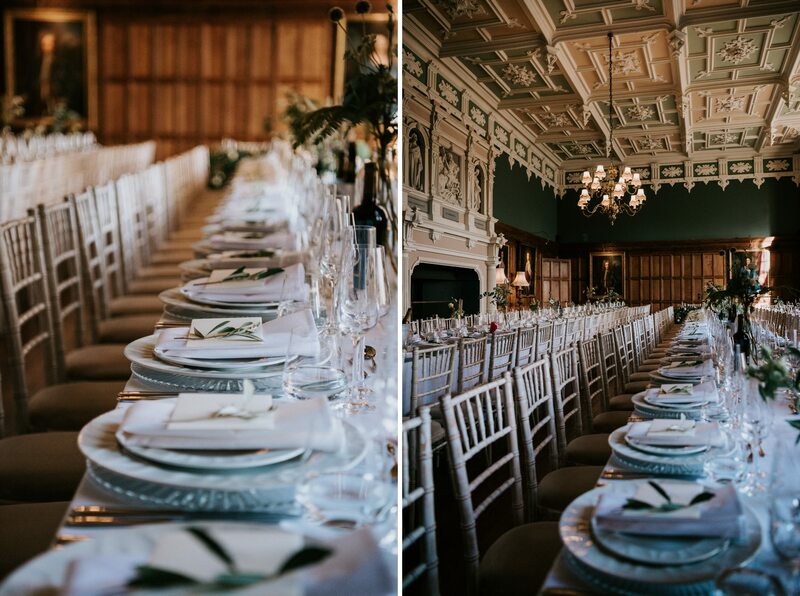 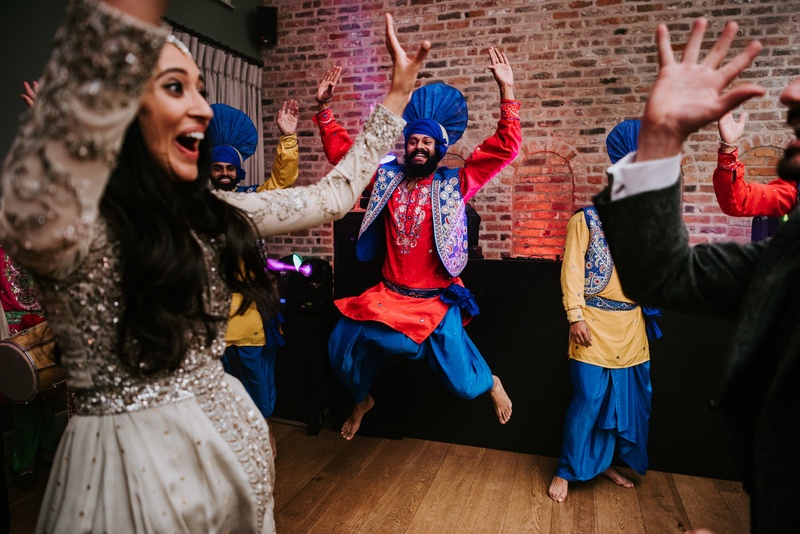 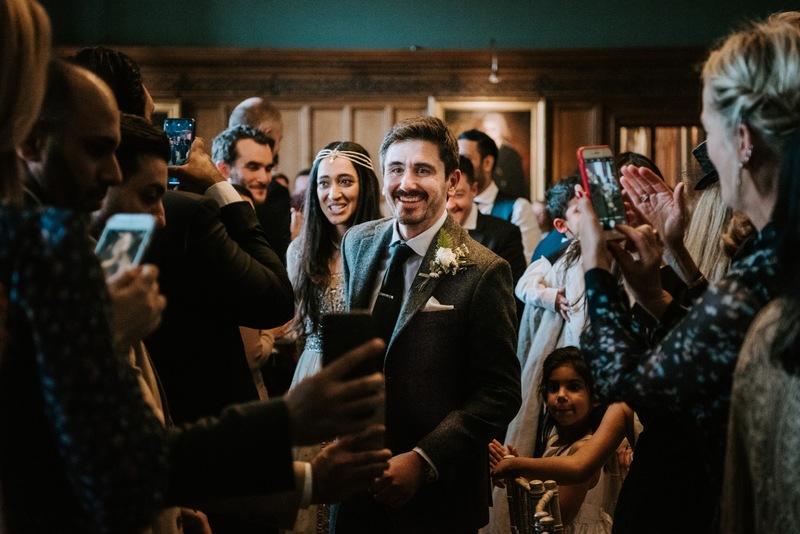 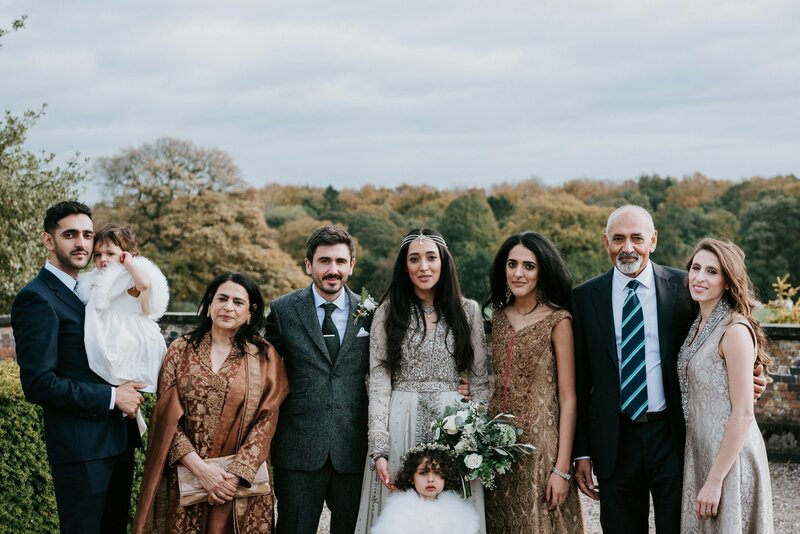 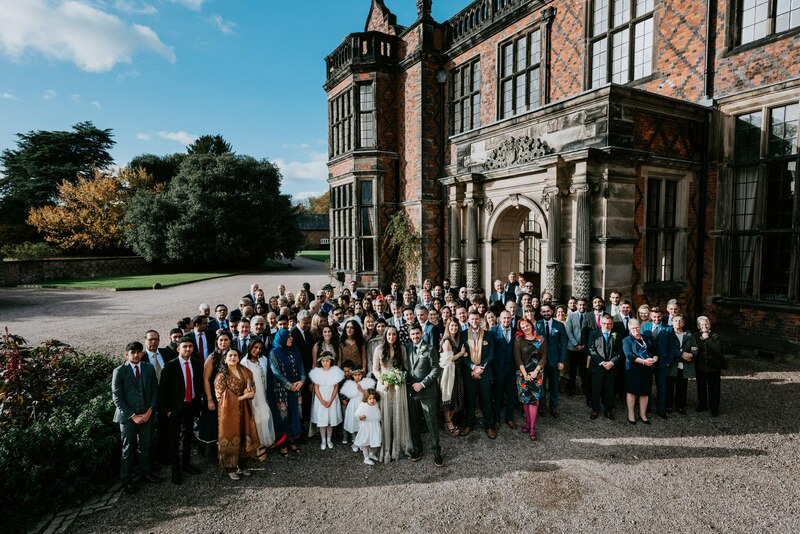 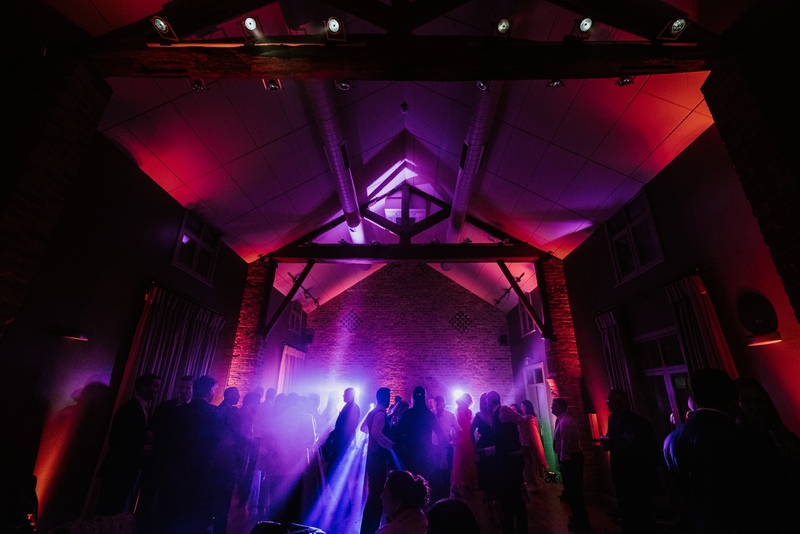 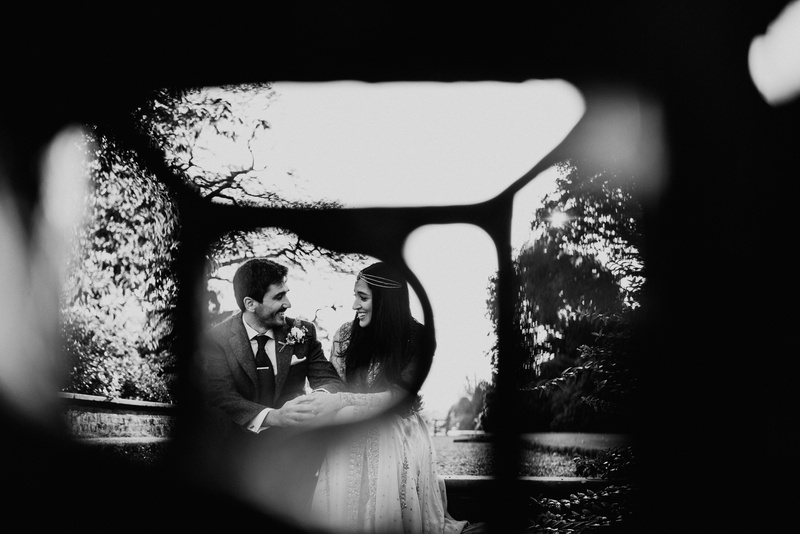 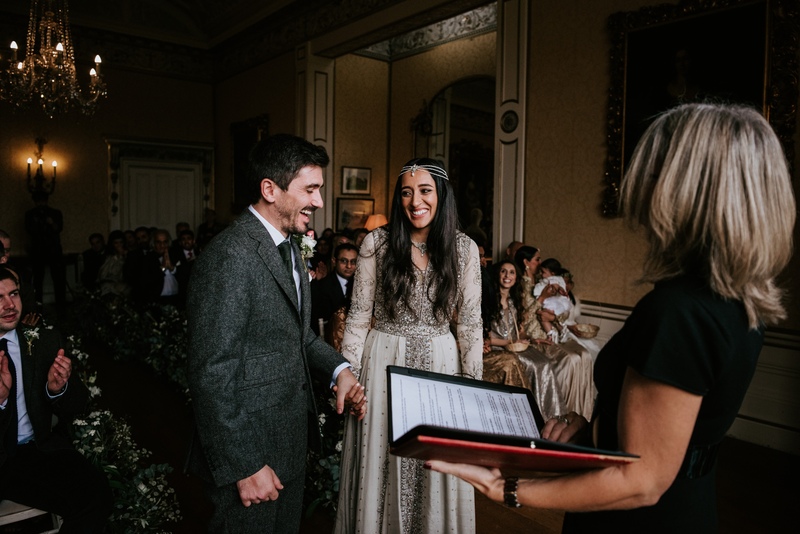 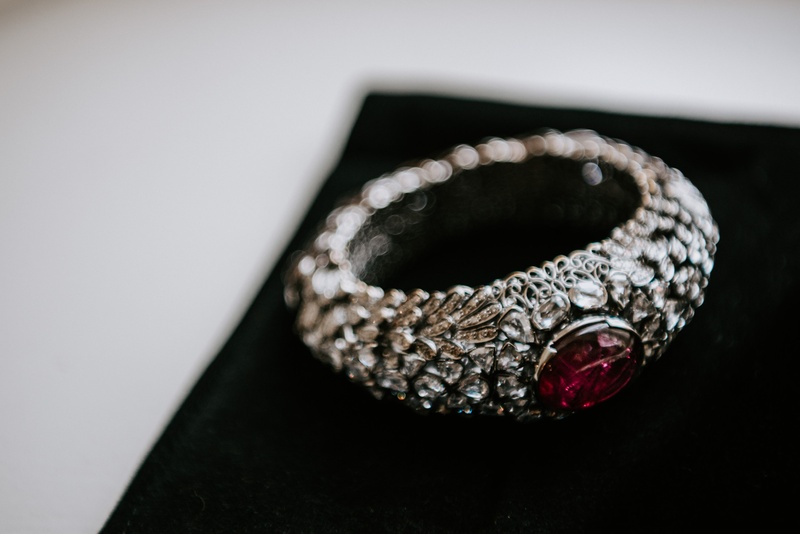 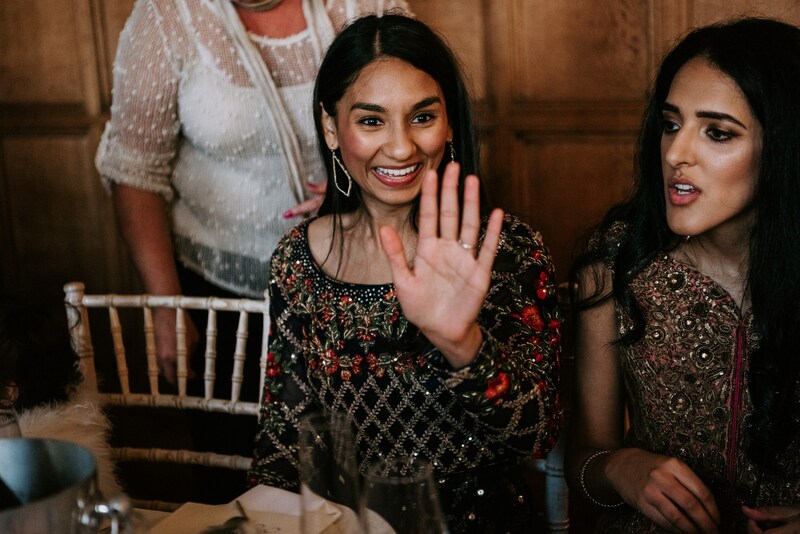 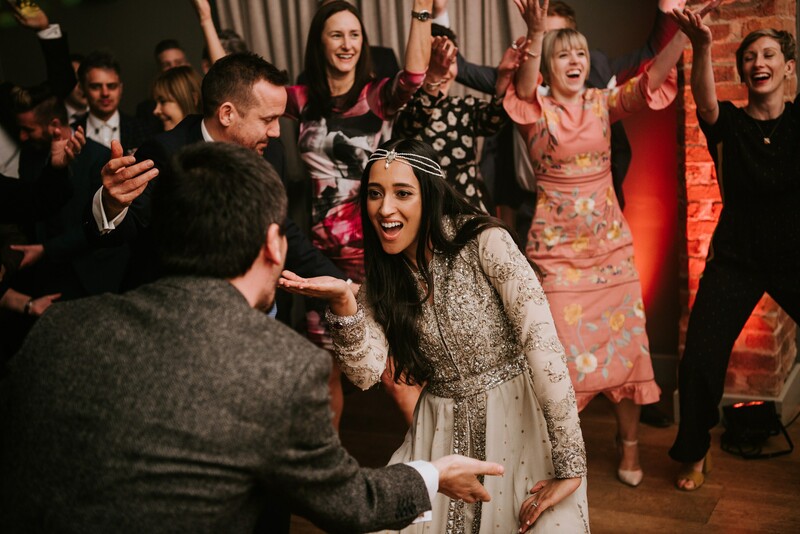 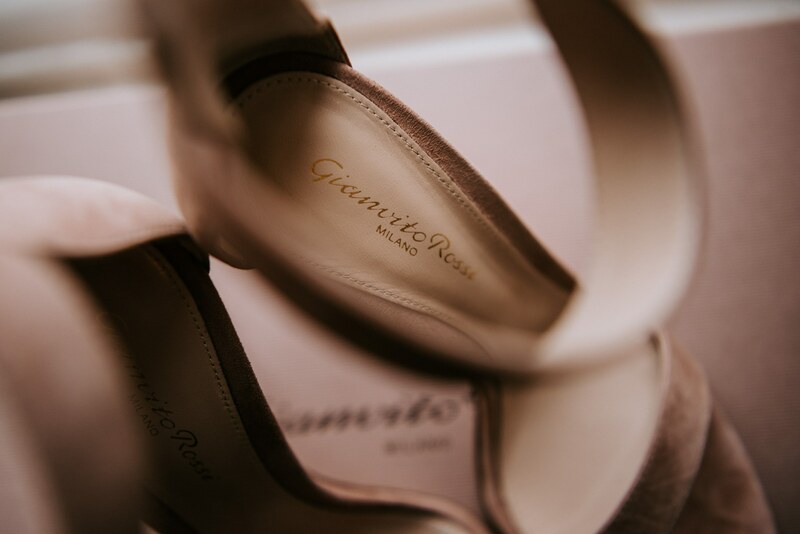 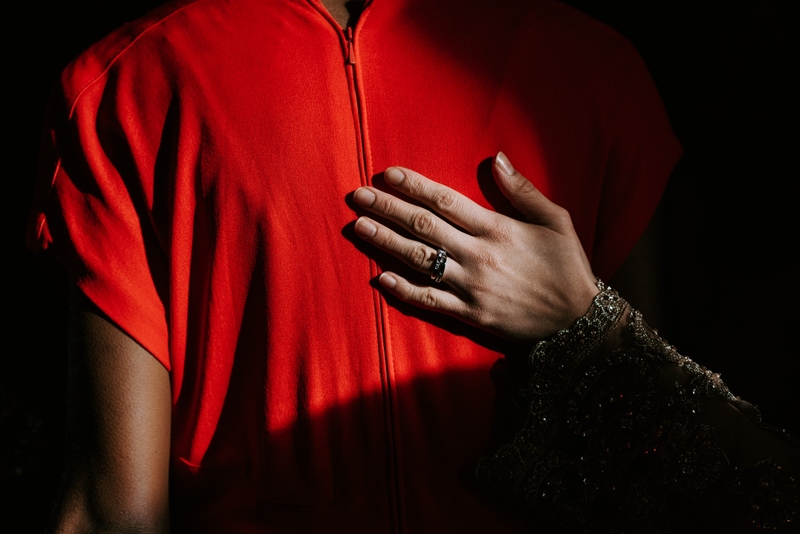 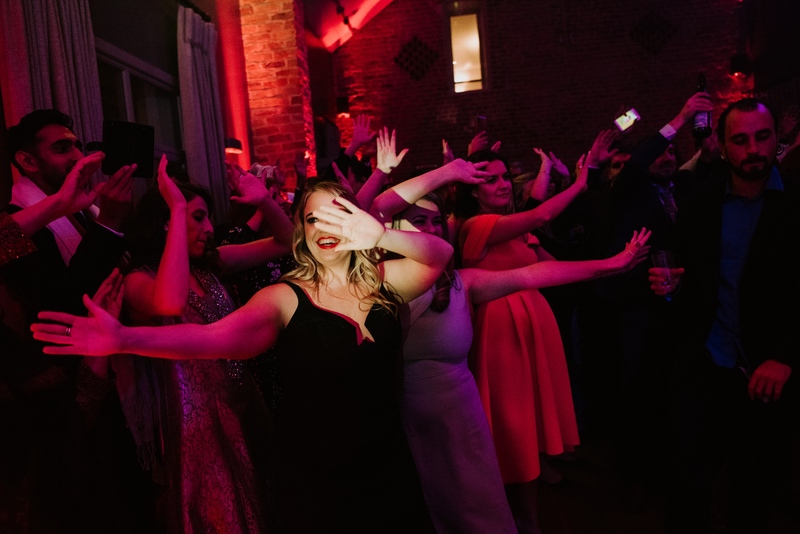 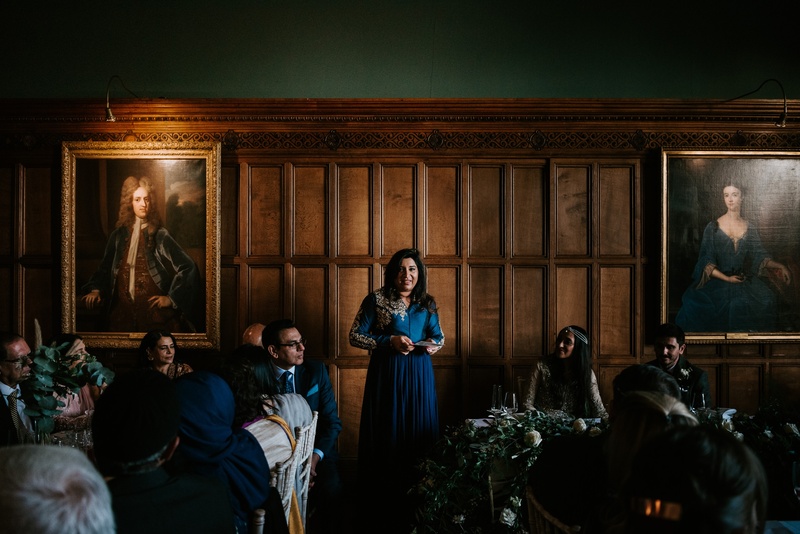 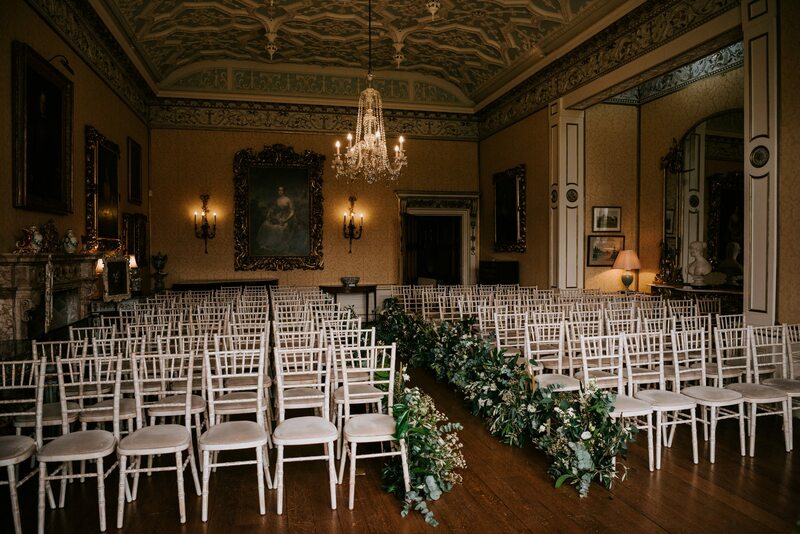 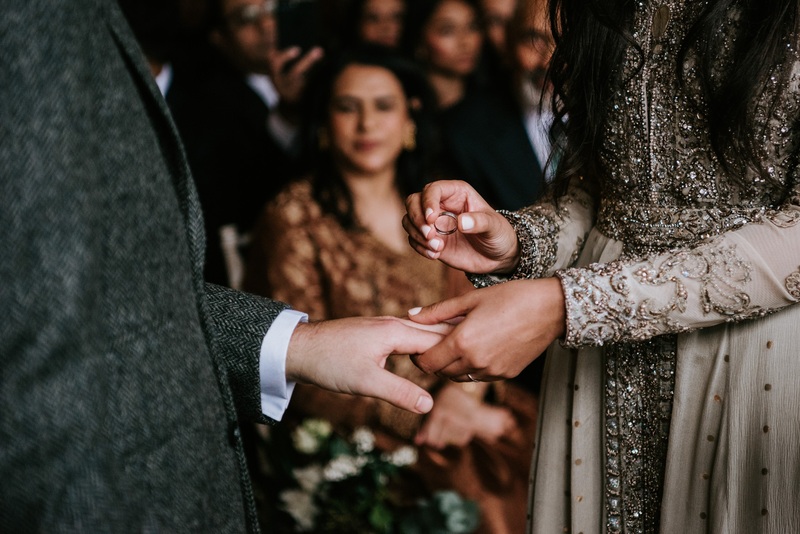 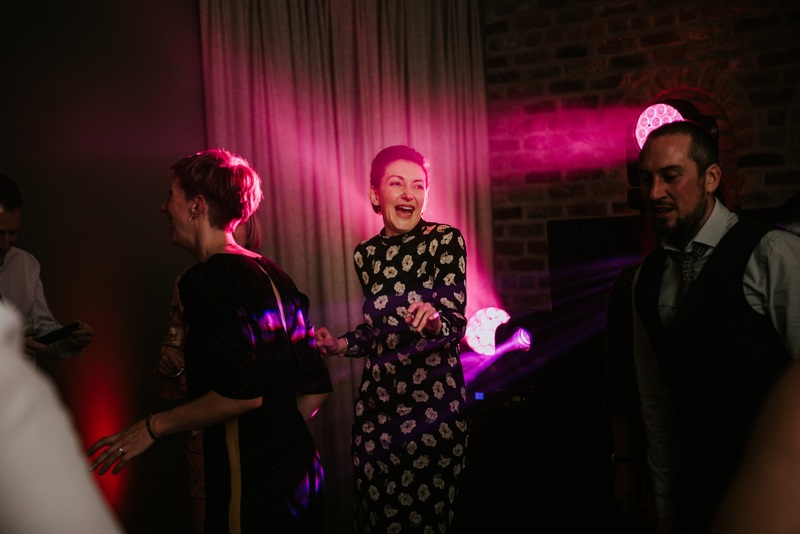 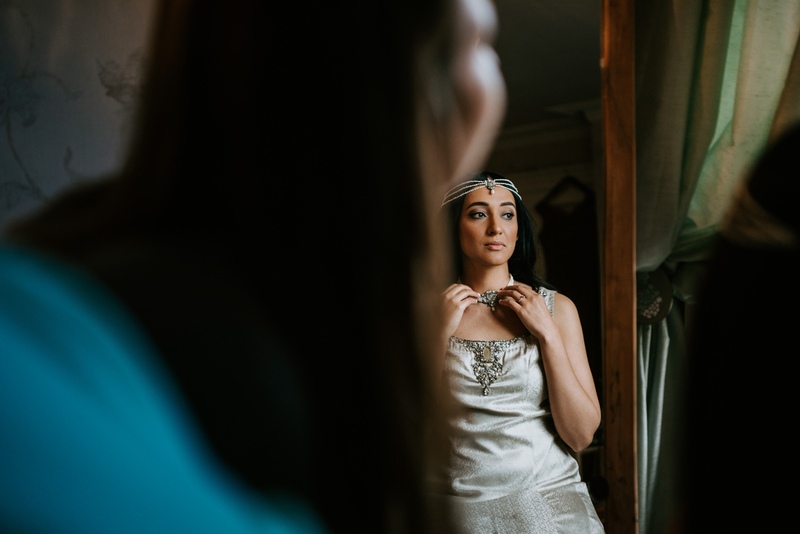 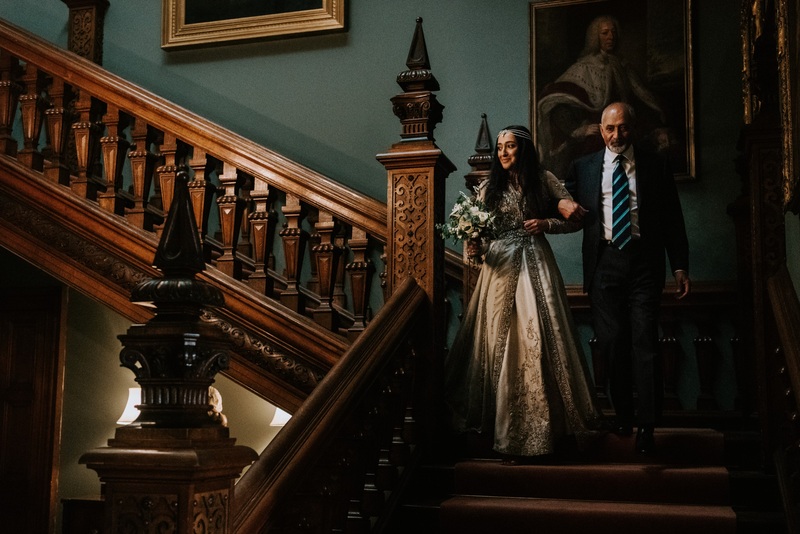 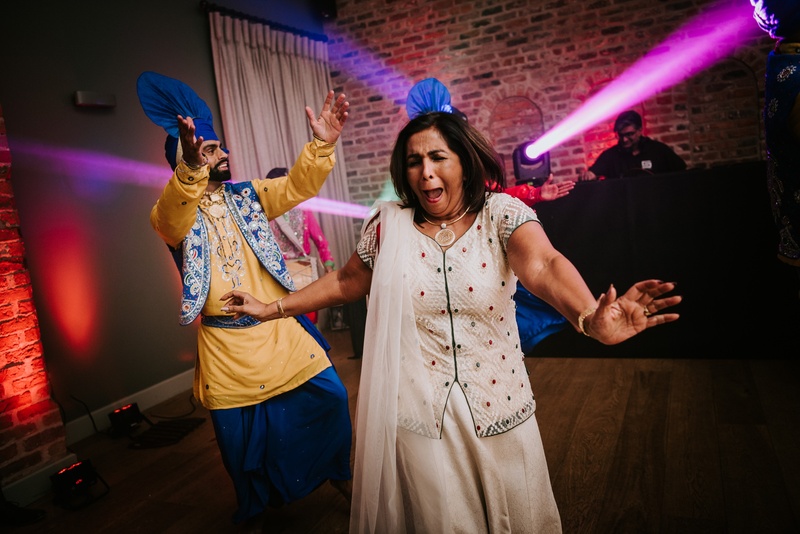 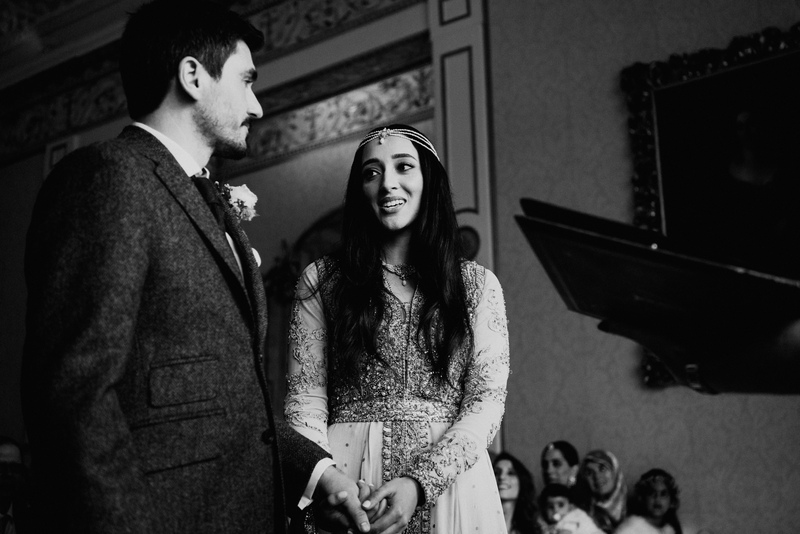 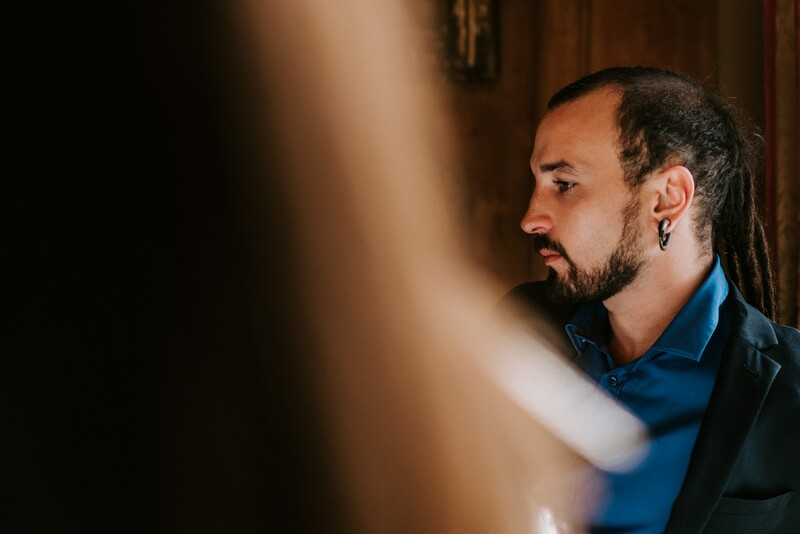 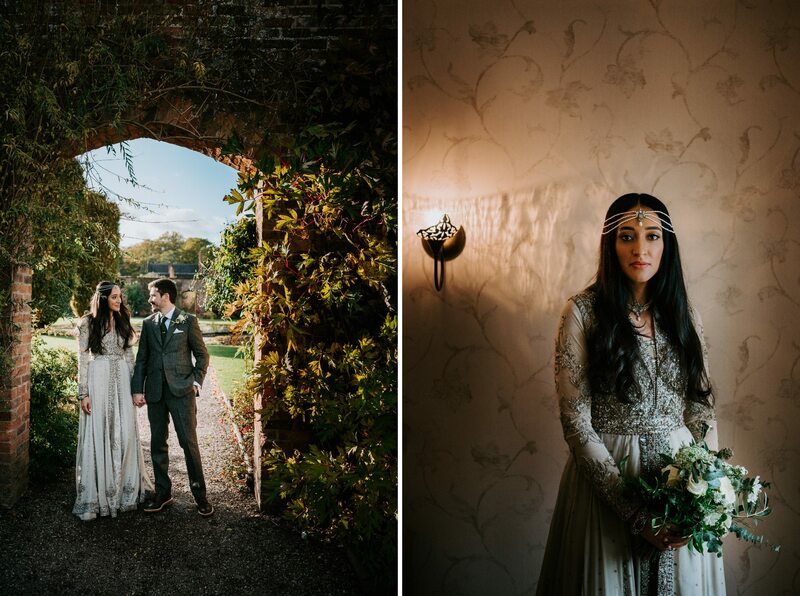 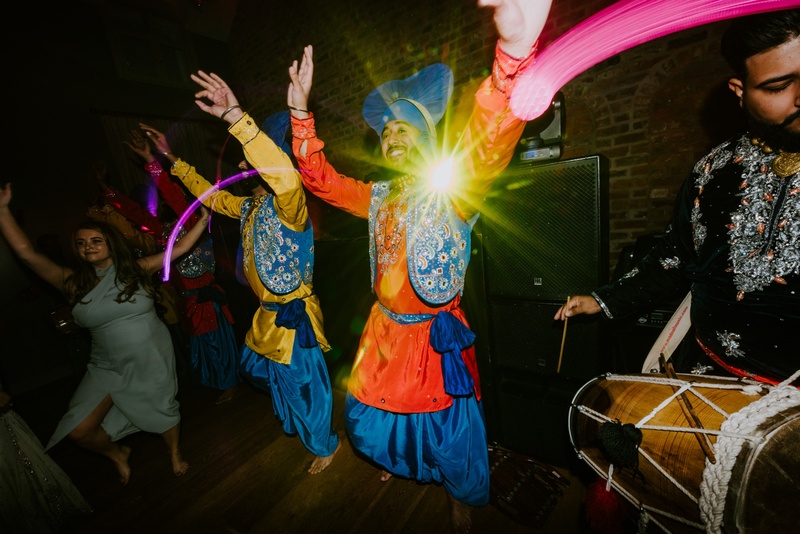 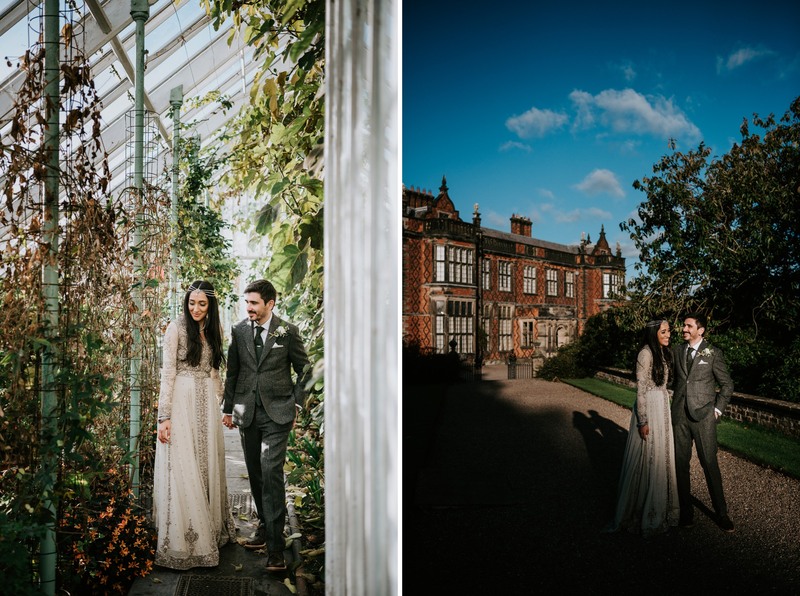 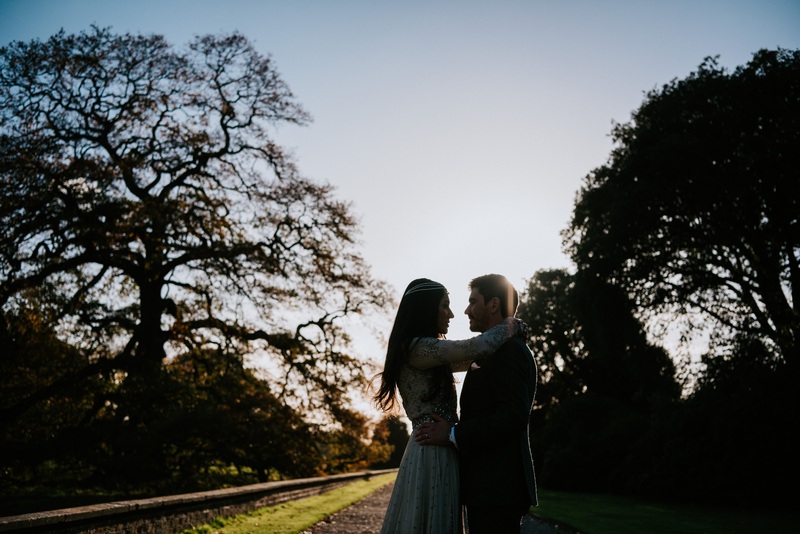 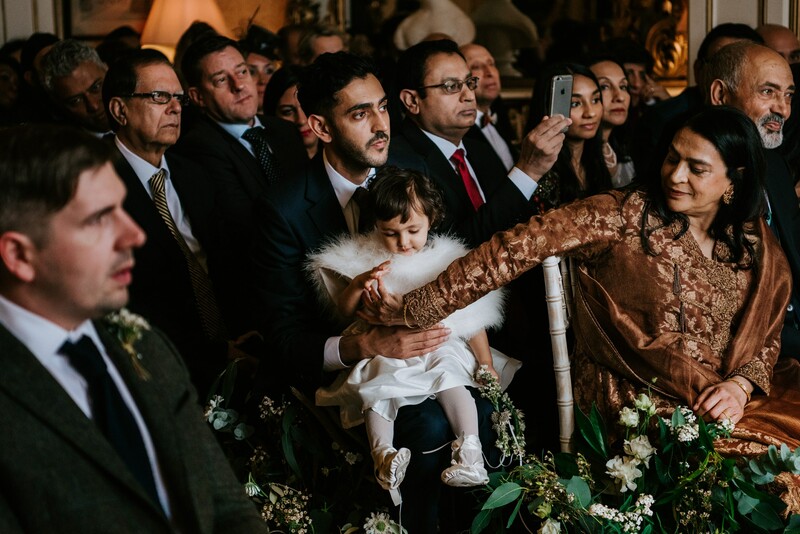 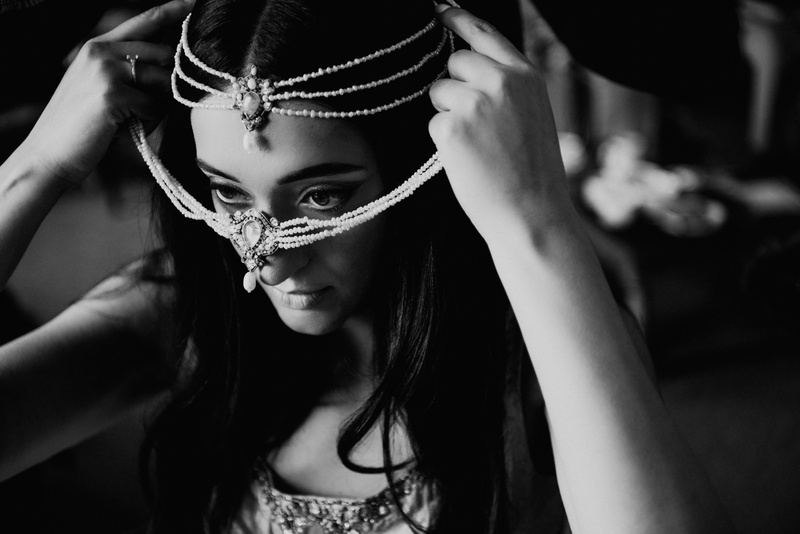 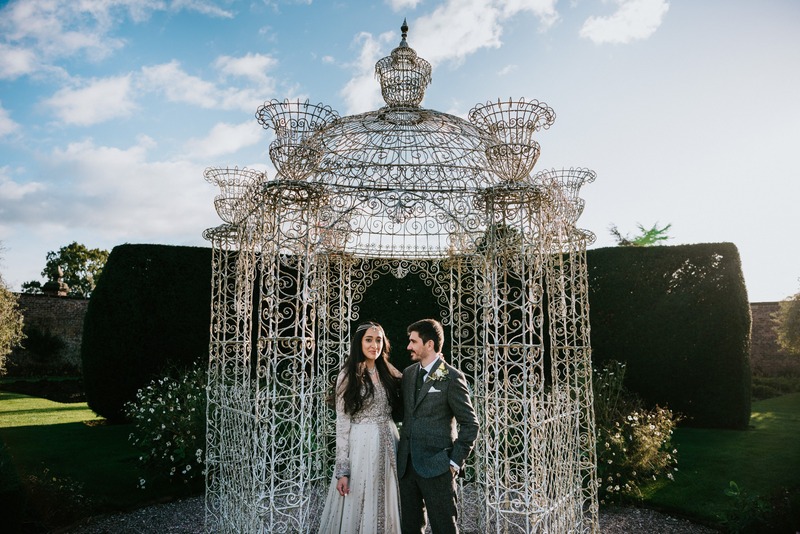 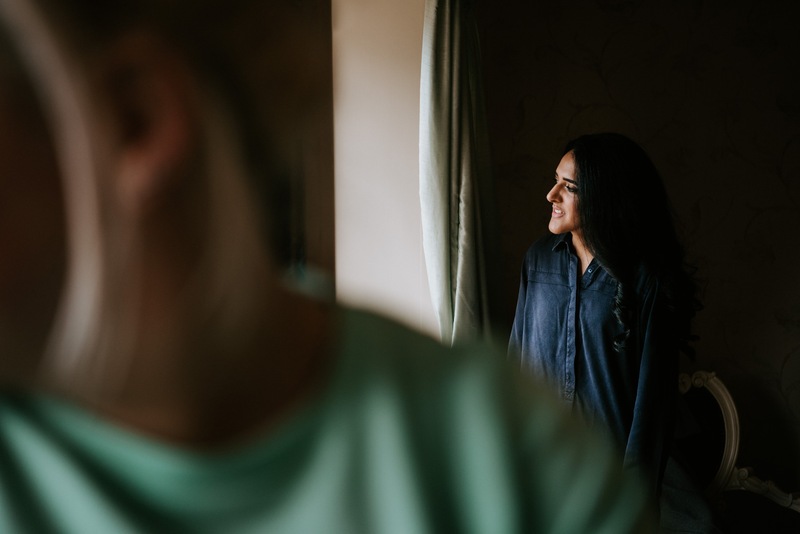 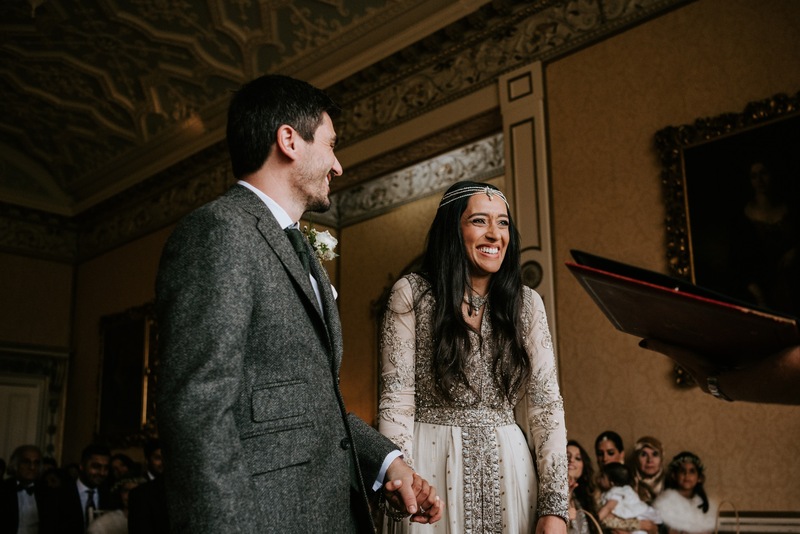 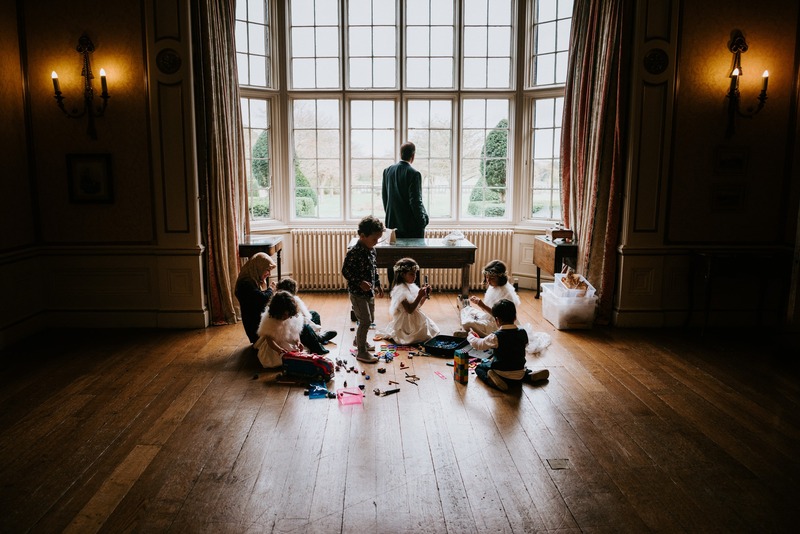 Sana & Dan had the most beautiful wedding at Arley Hall in Cheshire! 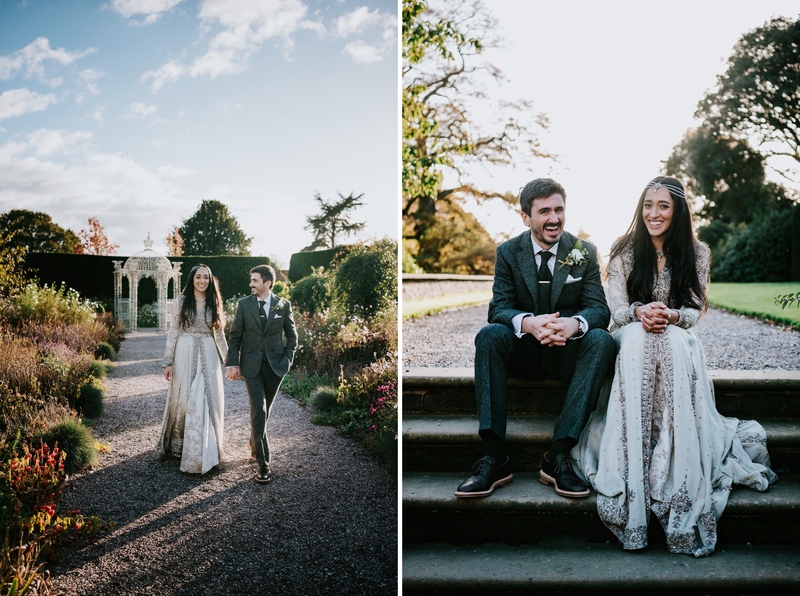 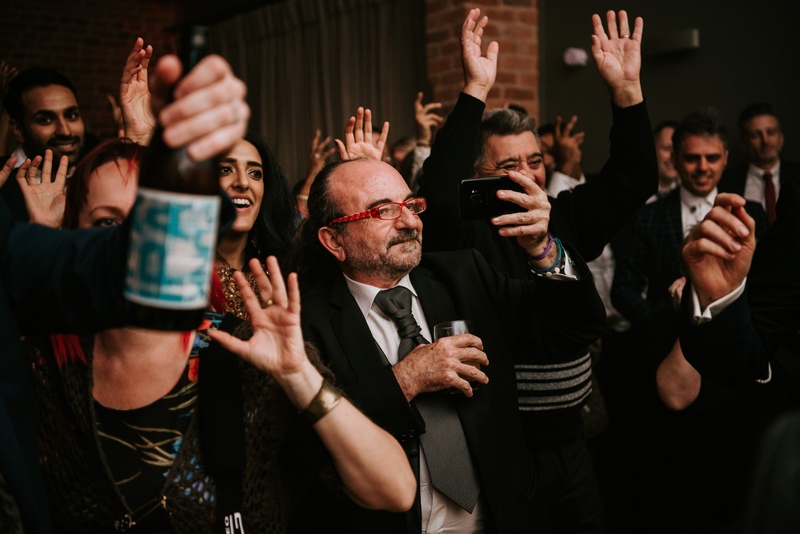 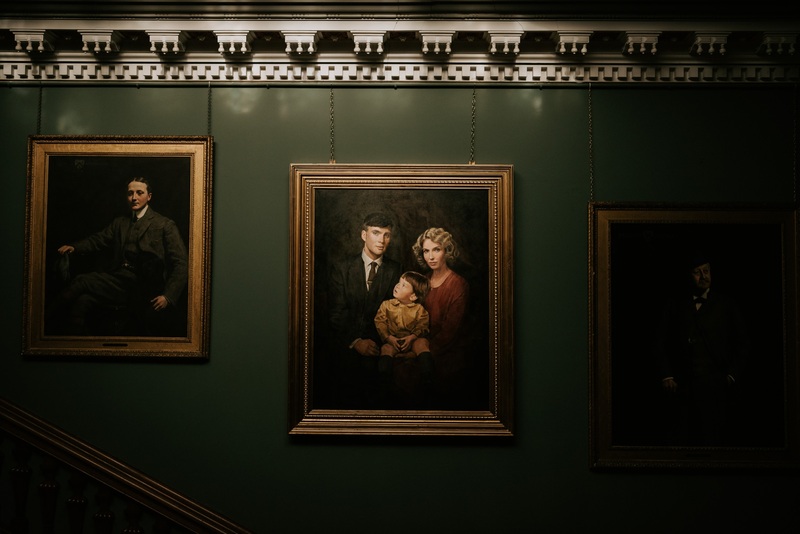 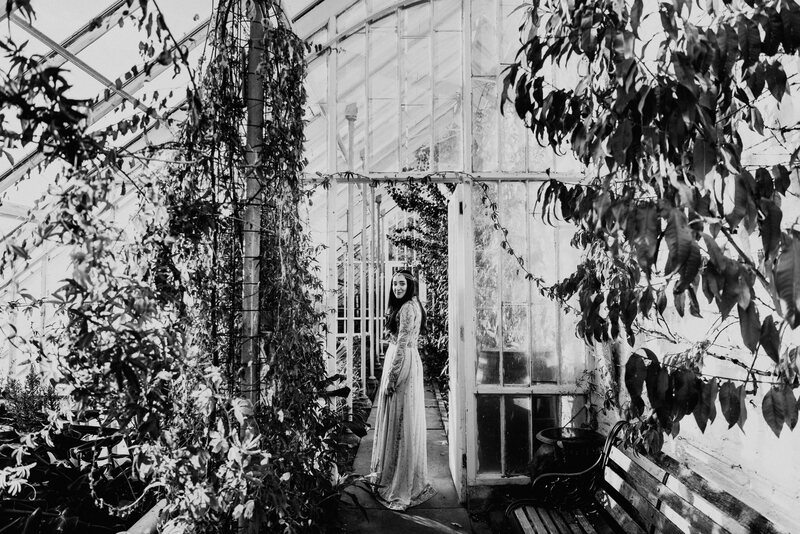 Such a stunning venue which complimented the amazing style of these 2 wonderful people. 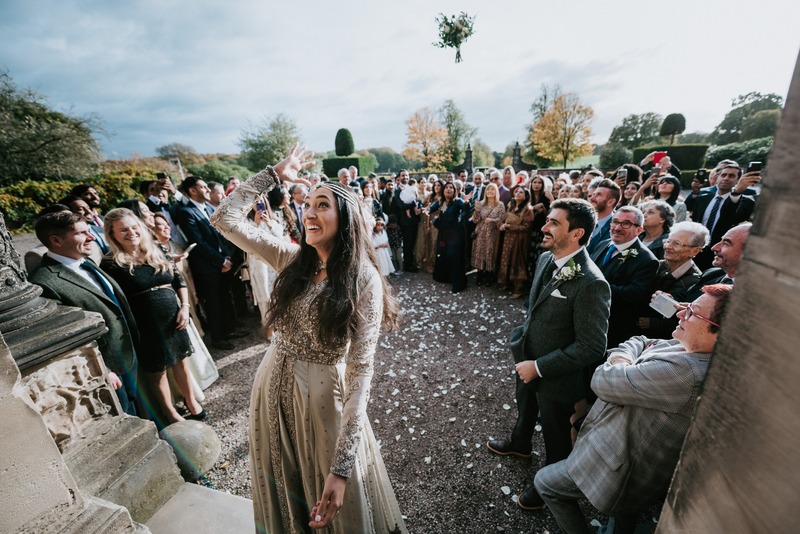 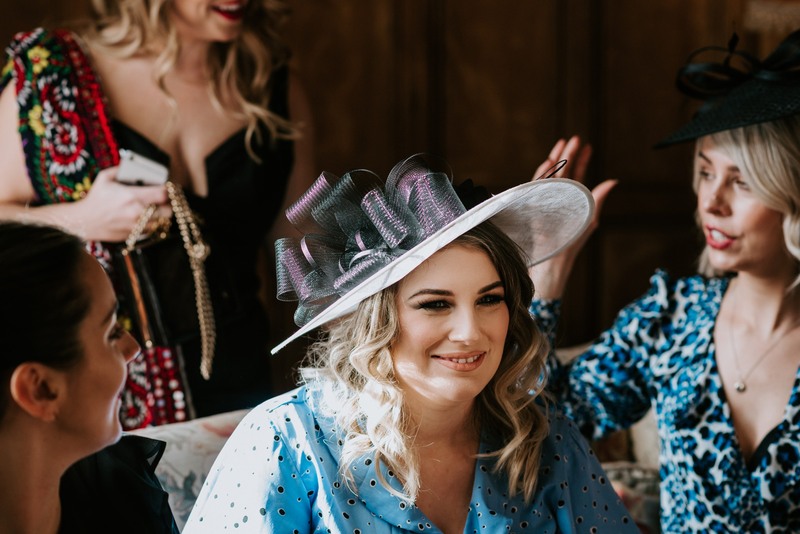 I’ve never seen such elegance mixed with so much vibrant colour and sparkle from the guests fabulous outfits. 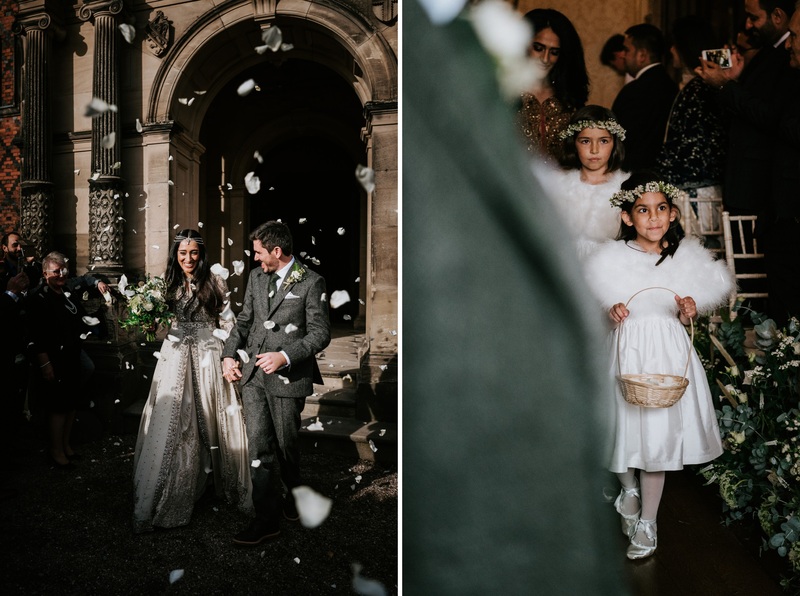 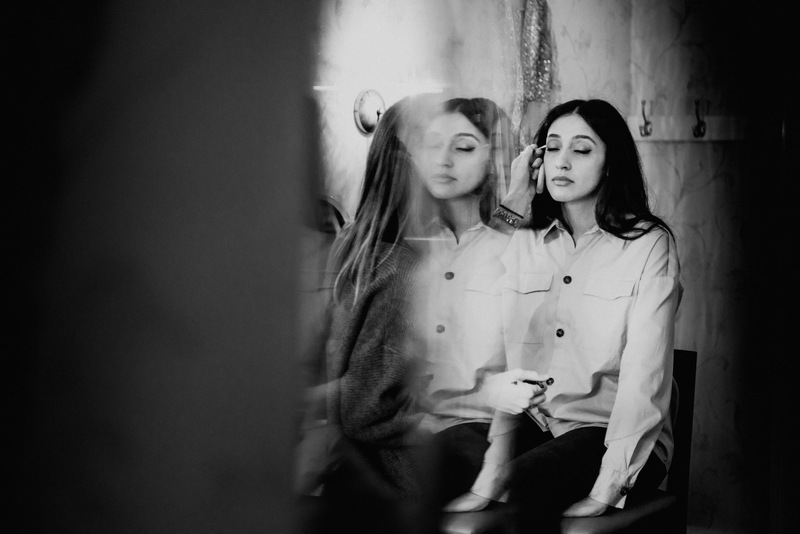 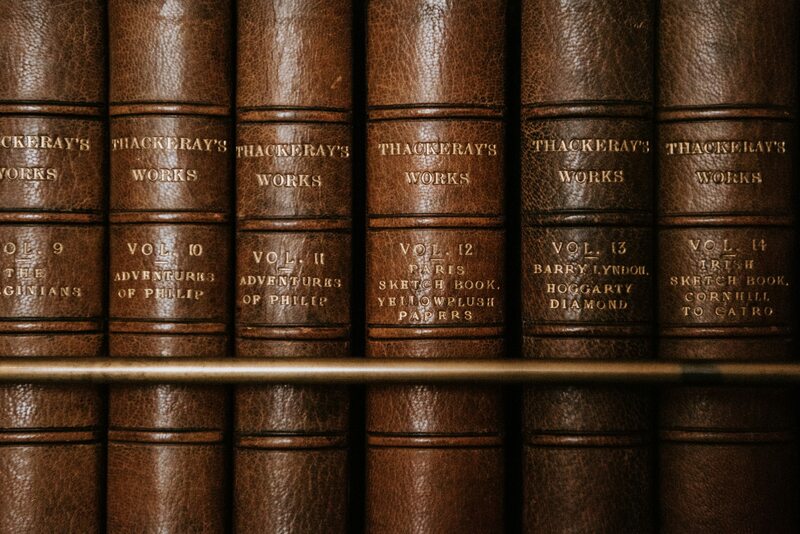 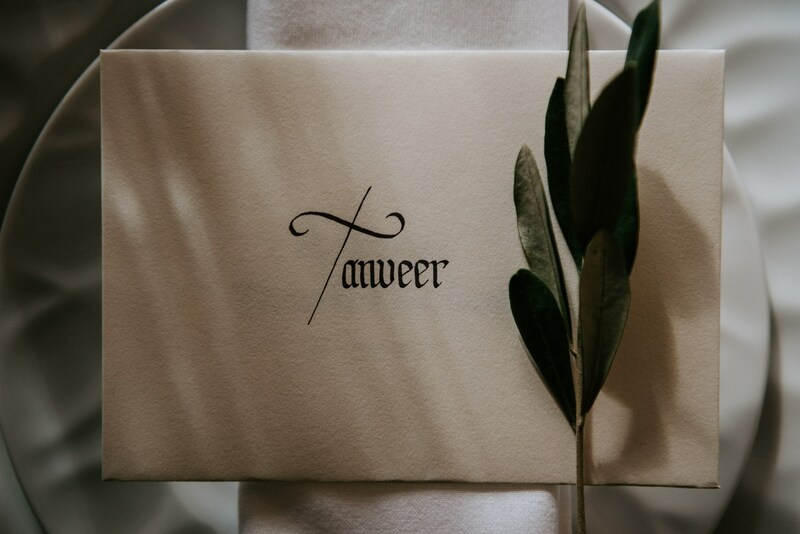 Here are both some elegant and some fun moments from the day.